We can help you design a wall collage you’ll love! Ask us about our print packages. 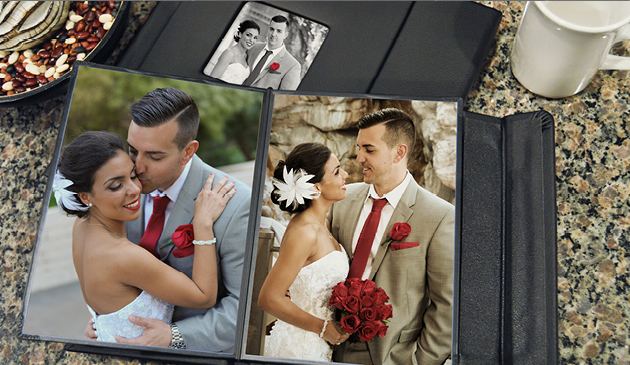 Our custom albums come in black or pearl finishes with a cover specially created to protect your treasured moments. Crafted with durable materials, your memories will look good and last a lifetime. Call our friendly customer service representatives to place your order in time to share your wedding at your next gathering. With every wedding memory at your fingertips you could change the screensaver on your computer weekly, upload new wallpaper on your cell phone on a whim, Place your entire album on Facebook, or add your favorite photo to the newest technology five years from now. You own the pictures and you can do as you wish. Call our helpful customer service department and get all of your wedding day memories ordered today. 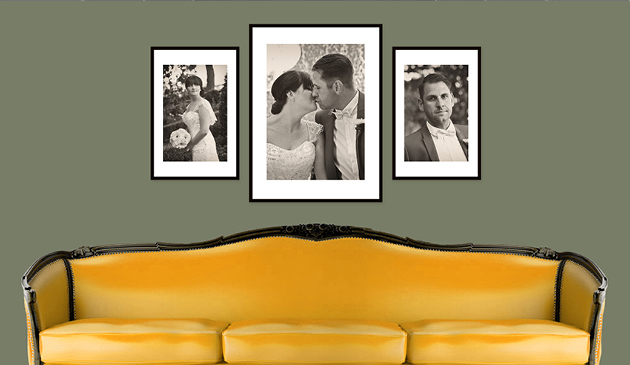 Adding a texture to your wedding photo turns a picture into a piece of art. Choose our most popular texture, canvas, or any of our other unique styles. Each has a look and feel all its own. Ask about custom sizes, mounting and frames. It was your special day, and you shared it with your closest family and friends. 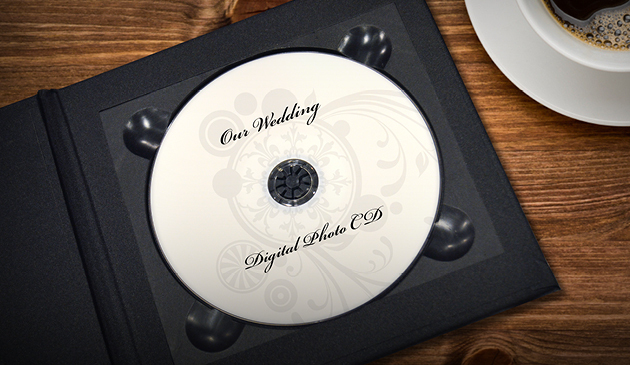 Now you guests can relive the day while you thank them for being part of your wedding. Call our talented customer service department to create thank you cards as special as the memories they hold. FOR SUPPORT, PLEASE CALL (888) 450-3686, 9 AM - 5 PM PST, MONDAY THROUGH FRIDAY EXCLUDING SOME HOLIDAYS. COPYRIGHT © 2004 - 2019, CASHMAN PROFESSIONAL, INC. ALL RIGHTS RESERVED.